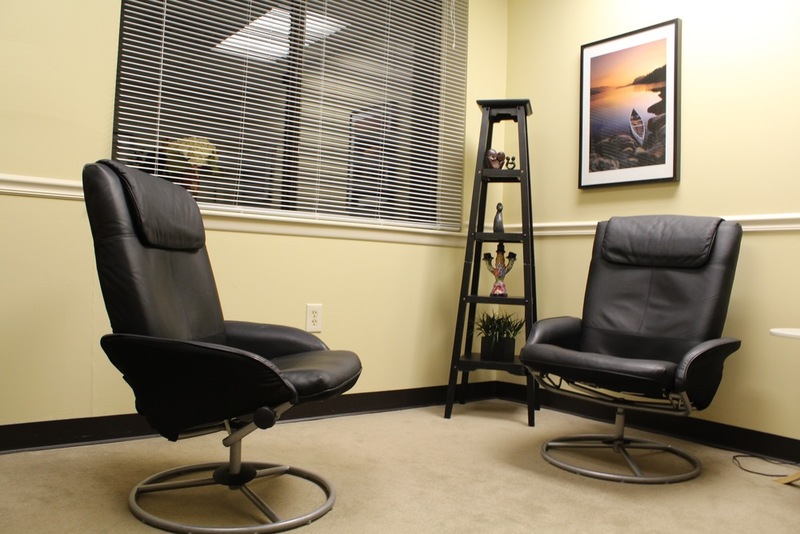 Dr. Guo is a board-certified psychiatrist with a small practice in Haverford where he provides evidence-based psychiatry and psychotherapy to the Main Line and Greater Philadelphia Area. He specializes in adult attention-deficit/hyperactivity disorder (adult ADHD), internet and behavioral addictions, mood disorders, and anxiety disorders. Dr. Guo has additional training in psychopharmacology (medication management), psychodynamic psychotherapy, cognitive behavioral therapy (CBT), family therapy, and cultural psychiatry. He enjoys working closely in consultation with primary care providers and other therapists, and is happy to assist in diagnosis and treatment planning. He uses a comfortable and comprehensive approach to treat people of all ages who deal with self-esteem, relationship, or career issues. Dr. Guo's philosophy is to treat the person, not the illness. The goal of treatment is not just to relieve suffering -- it is to live a more fulfilling life. Dr. Guo was trained at the University of Pennsylvania, where he served as chief resident and is now appointed as clinical teaching faculty. Dr. Guo is able to provide both medications and psychotherapy, and will work with you to develop the best individualized treatment plan. If you would like to work with Dr. Guo, please call his office to set up an initial evaluation. If you have any questions or would like to schedule an appointment, please call (215) 360-3091. All calls are kept in strict confidentiality. You will speak to the doctor directly.